Issue a call to makers and they will answer it, and answer it, and answer it again. 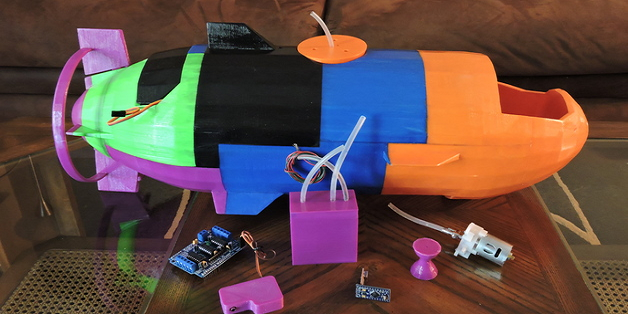 We’ve already covered some of the other amazing inventions and creative responses to the Thingiverse Make It Float challenge such as a spring powered tri-boat and an ultrasonic bug repellent waterlily. 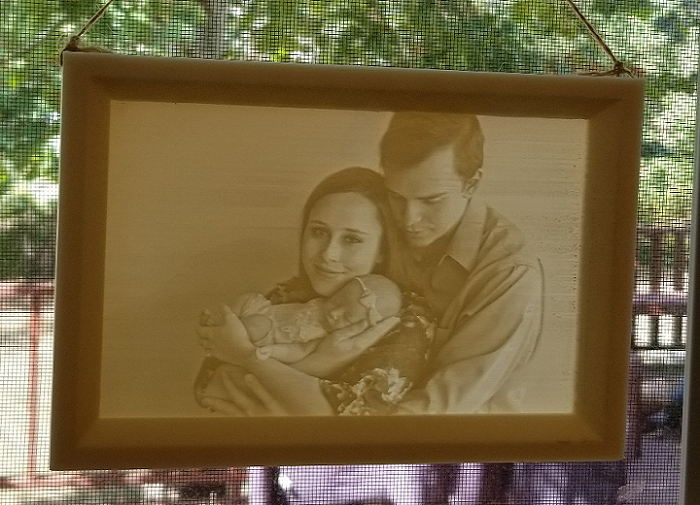 This contribution to the population of Thingiverse is from Mike Blakemore, who in addition to holding a serious day job, wanted to create something fun to play with. Quick to give credit to his original source of inspiration, an RC Motor Boat by Wersey, his design is anything but derivative. And he makes it sound so easy to create. 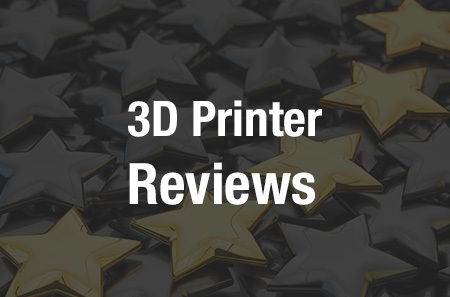 “With the exception of electronics, motors, wire, rubber tubing, a metal valve, and some fishing line, the entire submarine is 3D printed. You’ll need to print out Hull-A through Hull-Z and any accessories, glue it together, add your electronics, calibrate your sub, and you [are] ready to go,” Blakemore says. However, as history tells us, creating a working submarine is not as easy as sinking a boat that can still move forward. In the 17th century, the first reliable reports of a submarine involved a creation made from wood and powered by the use of oars. It wasn’t until the 19th century that a submarine not relying on human-power was introduced. This latest contribution to the venerable history of submersibles utilizes a small DC motor. It isn’t just a matter of taking a full size submarine and shrinking it down to a smaller size. Blakemore has made the design for the colorful aquatic machine and the files necessary to create your own version available through Thingiverse as well as providing links to the pump and valves necessary for its functionality. It’s not just pretty to look at, but is also fully ready to carry miniature cargo for short distances. When not creating RC submersibles, Blakemore is the CEO of Hyperplane Interactive and one of the creators of Touch Control System, a 3D development platform/game engine for creating futuristic touch screen project interfaces. Let us know what you think of this Make It Float entry in the 3D Printed Miniature Submarine forum thread over at 3DPB.com.